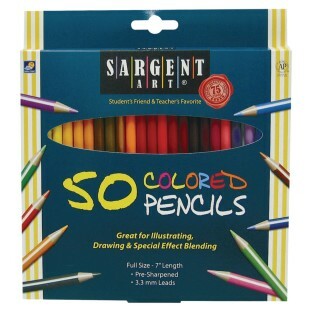 Presharpened colored pencils are great for illustrating, drawing and blending. 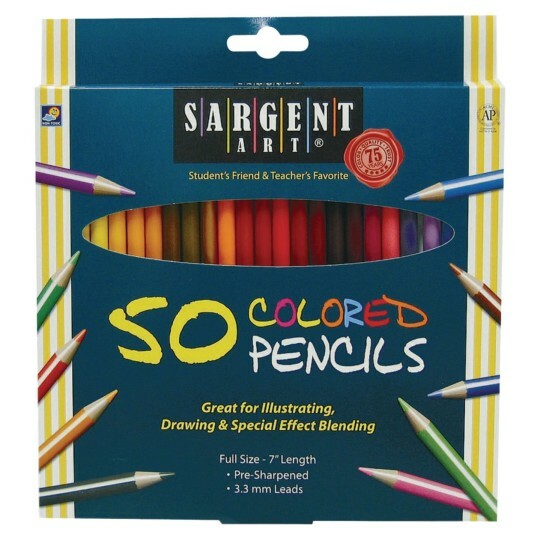 Presharpened colored pencils are great for illustrating, drawing and blending. 7"L. 3.3mm leads. 50 brilliant non-toxic colors. Used for nursing home activities. Product works just as expected. Durable.